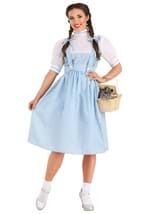 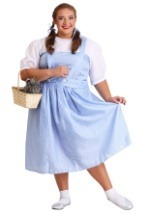 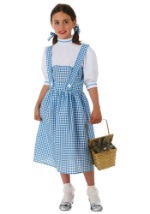 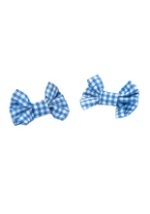 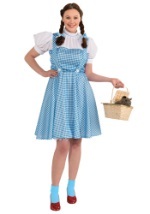 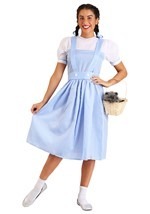 If you want to get the quintessential look of being a farm girl from Kansas, clad in a blue gingham jumper that has become one of the most iconic costumes of all time, you're in the right place. 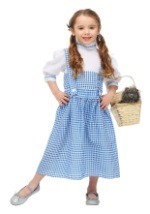 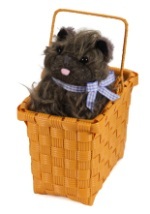 Our collection of storybook inspired outfits come in sizes and styles to suit every age and size. 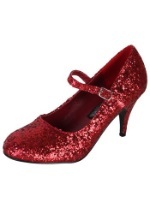 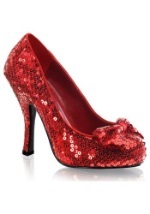 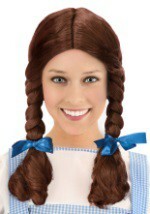 Don't forget to accessorize with a pair of ruby slippers!